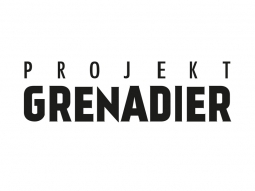 La Marzocco will provide high-performance, hand-built and innovatively designed espresso machines. The partnership forms part of La Marzocco’s campaign to align itself with varying sports disciplines that appreciate the power of coffee, as an enabler of community and culture within the team. La Marzocco’s essential value is committed in building relationships that enrich the lives of others, and this partnership encapsulates this sentiment. INEOS TEAM UK was formed in 2018 to bring the America’s Cup home to Britain. The America’s Cup is the oldest international sporting trophy in the world, pre-dating the modern Olympics, the Ryder Cup and the World Cup. The team is led and backed by INEOS Founder and Chairman, Jim Ratcliffe with Sir Ben Ainslie, a previous America’s Cup winner (AC34) and the most successful Olympic sailor of all time as the Team Principal and Skipper. Grant Simmer, a four times America’s Cup winner is CEO. Combined, the team has a prestigious 16 Cup wins and eight Olympic medals. 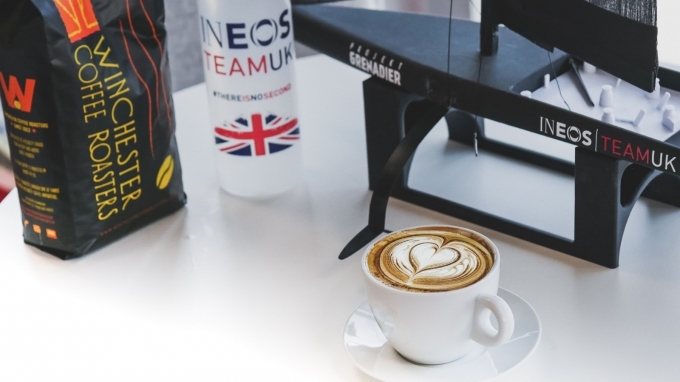 La Marzocco look forward to supporting INEOS TEAM UK, in their campaign for the 36th America’s Cup in Auckland in 2021, by providing high-performance, hand-built and innovatively designed espresso machines.